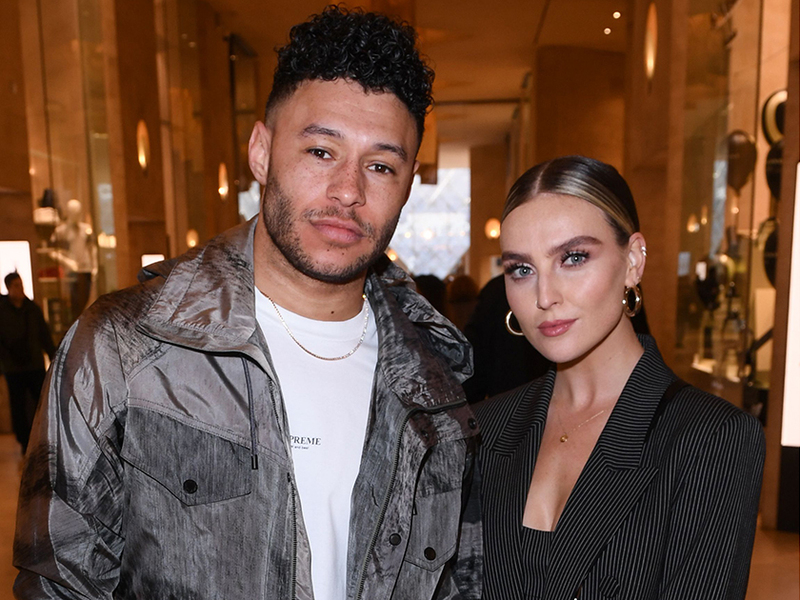 Perrie Edwards has given fans a behind-the-scenes look at Little Mix’s latest video ‘Think About Us’ – while also sharing an adorable message about her boyfriend Alex Oxlade-Chamberlain. 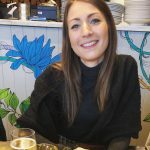 Taking the Instagram, the 25-year-old posted a series of photos from the shoot where she can be seen posing in a field full of butterflies. Wearing just her bra and jeans, another snap sees Perrie getting her makeup re-touched by her glam squad. Explaining the inspiration behind the scenes, Pez left a lengthy caption alongside the post praising her football star beau. ‘I was in some sort of dream land shooting the #thinkaboutus music video,’ she started the message. Perrie and Alex, 25, have been dating since the end of 2016 and regularly melt our hearts with adorable Insta pics. 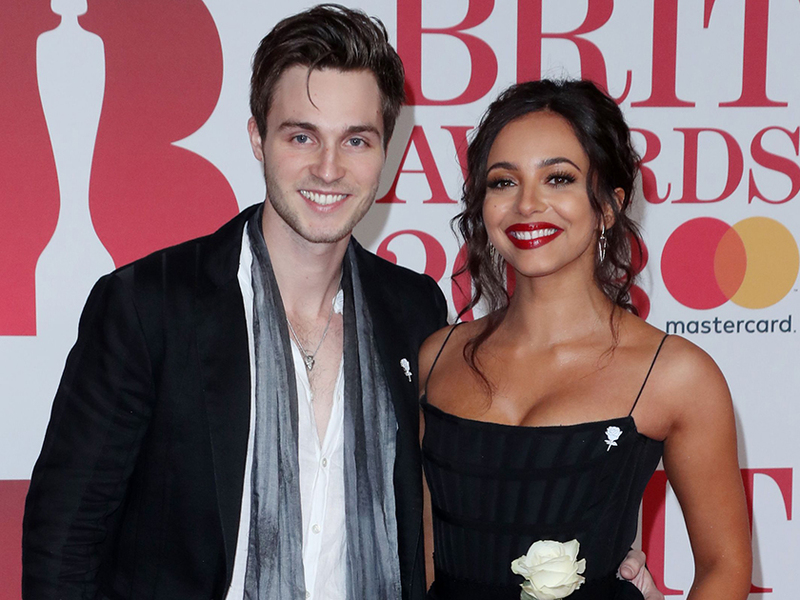 Meanwhile, Little Mix bandmate Jade Thirlwall also gave a shout out to her boyfriend Jed Elliott in her own social media post. Explaining her role in ‘Think About Us’ – which sees the 25-year-old battling the ice and snow – she said: ‘Representing the icy end of a relationship in the #ThinkAboutUs video ❄️ or however tf you wanna interpret it tbh.